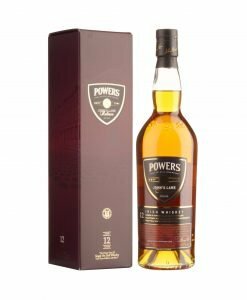 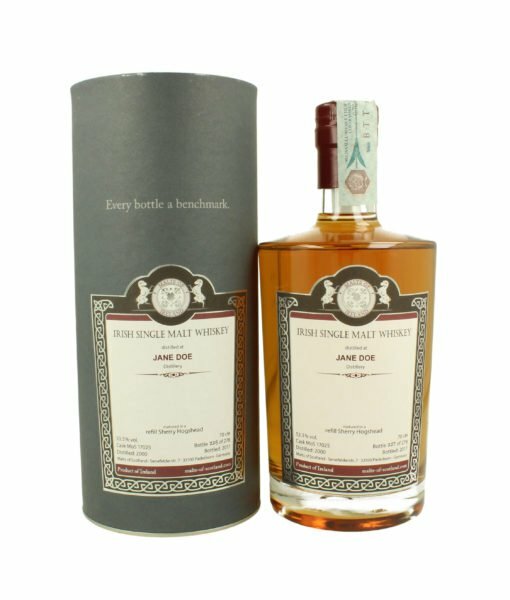 One of only 278 bottles from specialist German bottlers, Malts of Scotland it is a unique and individual bottling of a 16 year Irish single malt. 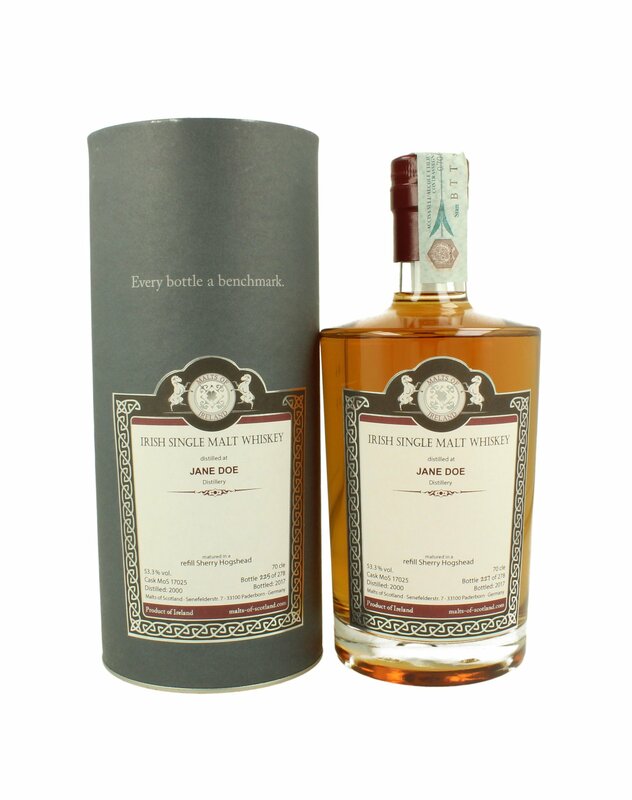 This Jane Doe Irish Single Malt was laid down in 2000 and bottled in 2017 by specialist German bottlers, Malts of Scotland. 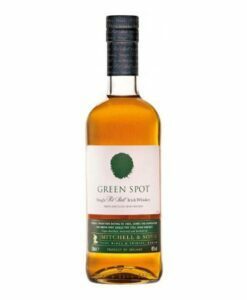 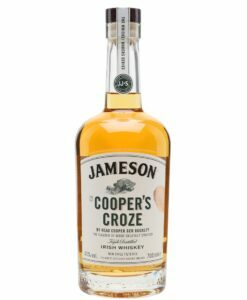 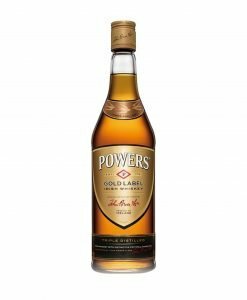 Despite the name the team have come around to the finer points of Irish whiskey with these bottlings, themselves declaring: “you will understand why we had to revise our earlier misjudgement of Irish whiskey, and we are making our apology by regular visits to the Emerald Isle”. 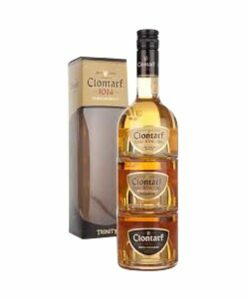 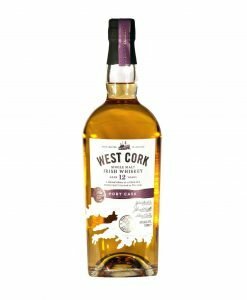 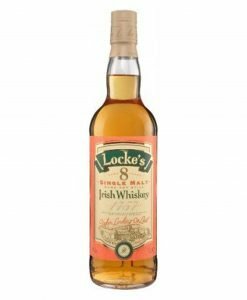 The whiskey has a sherry casked sweetness and is bottled at a cask strength 53.3%. 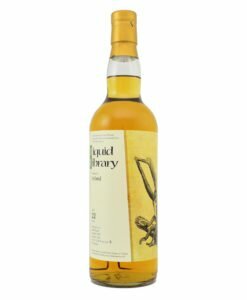 One of only 278 bottles it is a unique and individual bottling which one is unlikely to come across again.